"Celebrating The Sweetness of Giving Back"
“When you realize that you are blessed in order to be a blessing to others, only then will you receive your true gifts for God"
Find out about our organization, mission and our programs. 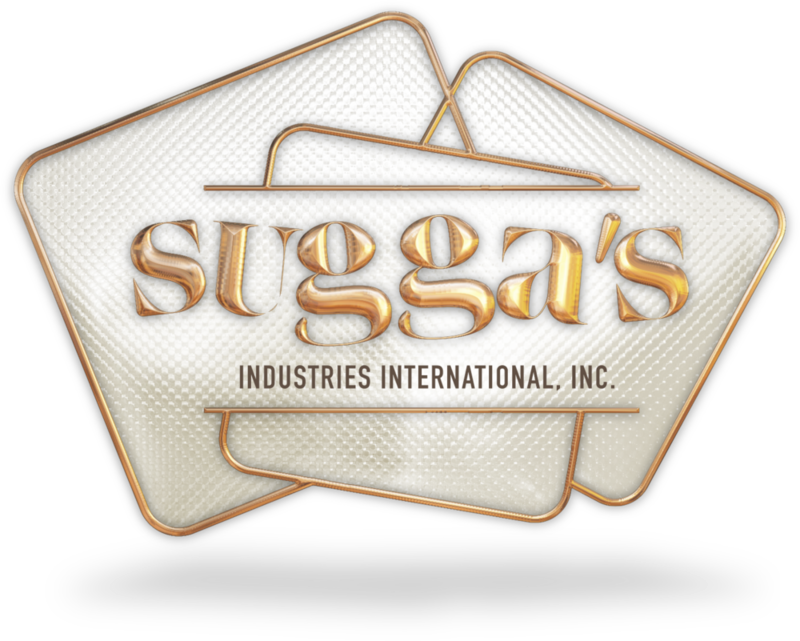 Want to take the next step with Sugga's? You can become a contributor to our cause, or participate in our programs yourself.